What happens when you distill neighborhoods into (fake) fiction? In André Aciman’s new novel, “Harvard Square,” the narrator reflects on a 1970s graduate-school summer spent in square landmarks such as Café Algiers and Casablanca, and the revelations brought by a vivid friendship with a cab driver. 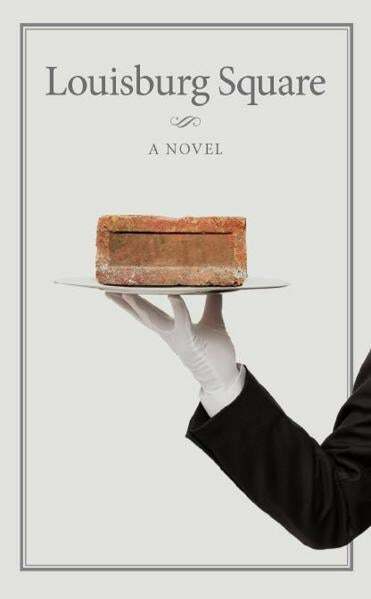 This is not the first novel named for a Boston-area square. 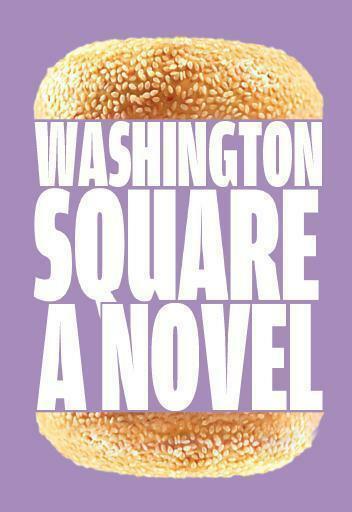 In 1998 George Packer’s novel “Central Square” described the interactions of a group of neighborhood characters a little further down Massachusetts Avenue, including a lonely therapist, a philandering writer and dad-to-be, and an African-American guy who finds new social power in pretending he is African instead. 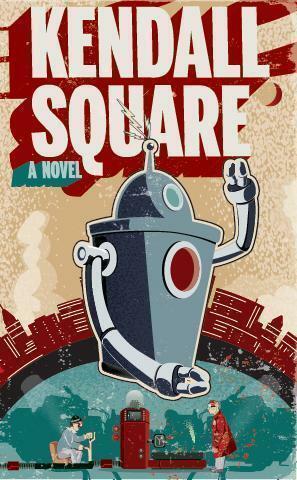 To name a novel after a real city square suggests something definitional—we know we’re about to watch an author try to distill the spirit of a place into a compact chunk of fiction. 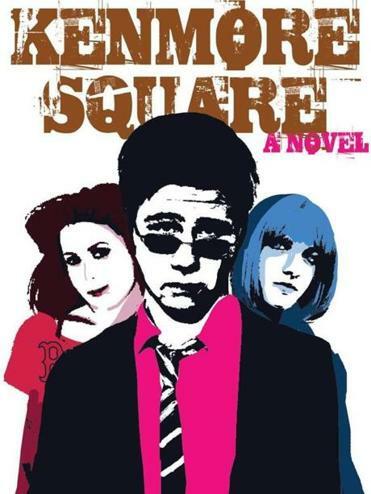 So what would the novels devoted some other local squares look like? We took a guess. It’s 1987, and Tony, who lives on Comm. Ave. and works in a copy shop, is torn between two worlds—the gritty basement club known as the Rat and the rowdy bleachers of Fenway—and two women, punk rocker Jo and die-hard Sox fan Tiffany. Pixies fans on one hand, loyal followers of Wade Boggs on the other—when these universes collide, cheap beer will fly. 2059. Decades after Kendall Square became a pulsing center for technological innovation, the revolution has gone too far: The machines have won. Desperate, the last few humans cluster in an abandoned Red Line tunnel. They have only one hope: to find eccentric experimental physicist Adriana von Banerjee somewhere in Kendall Square and press her almost-finished time machine into service. Only in this way can they travel back before the Singularity—and try to reboot humankind. Romana Devereaux. Paul Lockhart. 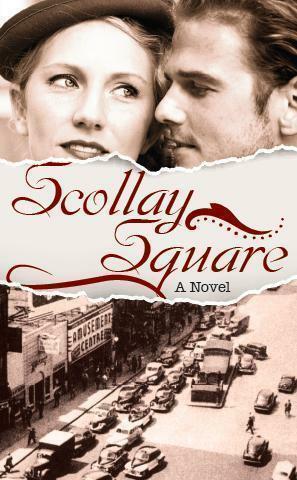 Two dueling PhD candidates in urban history, they exchange glances across the hushed tables of the Boston Athenaeum as they race to finish competing histories of nearby Scollay Square, torn down decades earlier. But as the louche, lively spirit of the square captures their imaginations, they stumble onto an unexpected mystery that may take two to untangle. And, in the process, Lockhart and Devereaux begin to realize that all the dissertation committee pressure in the world may not be enough to keep them apart. When Cabot Lowell ­Kennedy III takes on ­Isabella Forbes Winthrop-Sargent IV in a race for US Congress, Louisburg Square is staggered and thrilled. What drama! And all right in one of the city’s poshest residential quarters! But as the stakes mount, and tutors, neighbors, gardeners, and children are pitted against each other in an increasingly vicious race, the residents of Louisburg Square begin to wonder whether peace will ever return to their own little corner of Boston. It’s 1977, and Helen and Abner Rosenstein’s bakery is at the center of life in Brookline’s Washington Square. Everyone in the neighborhood, from the Greek tailor to the Italian shoe repair guy to the hungover teenagers who work at the ice cream store, stops by for bagels—and, of course, gossip. But when the Star Market down the street begins carrying a new line of cheap frozen bagels out of New Jersey, the Rosensteins must fight back to save their business—and the life at the heart of the square. When 16-year-old Tamara Johnson joins the youth organizing committee of the Rainbow Earth Unicorn Glowing Orb Day Parade, she just wants to volunteer on behalf of a beloved local tradition for a little extra credit at school. It doesn’t hurt that handsome Jamal da Silva is on the committee, too. But as the parade date draws near, she hears disturbing whispers about a violent showdown, and begins to wonder whether a local ecoterrorist splinter group has seized control of the proceedings. 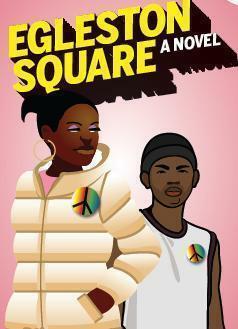 Will Tamara and Jamal be able to expose the plotters in time to save the parade—and Egleston Square?